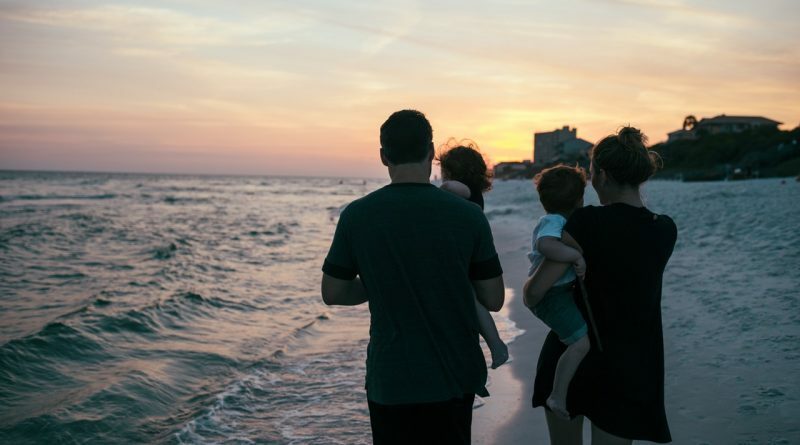 Family policy in the EU Member States is concerned with the creation of a legal, social and economic framework, as well as instruments and measures that support family development and the well-being of family life. 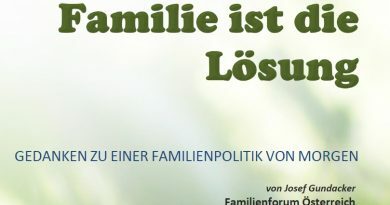 Do families develop well and become more prosperous, stable and better functioning as a result of family policy in European countries? These trends are not signs of stable and well-functioning family-relationships! Obviously, family policies do not address the real challenges and problems of families. The economic system is based on self-interest and the European Union views families only in terms of human capital and therefore a source of economic prosperity. This is the fundamental problem. Our lives, including our relationships, our health and our sexuality, have to a large extent, been commercialized. Because of this materialistic and narrow-minded viewpoint the real problems which families are facing are being ignored. Gender-Mainstreaming is the guiding principle in European politics. Gender experts and politicians alike say that inequality between men and women is the major problem. Especially women are apparently still not treated equally by men; still don’t have equal opportunities, equal pay and equal rights, including the right to sexual and reproductive health. Even though it is said that the EU has made significant progress over the last decades the gender gap remains. The idea of gender equality is based on human rights and equal opportunities for both men and women. Our democracies and the western way of life are based on the philosophy and motto of the French revolution: Liberté, égalité, fraternité – „Freedom – Equality – Solidarity“. What we often mean however is, freedom from responsibility: “don´t tell me what to do”. People fight for their freedom and rights. 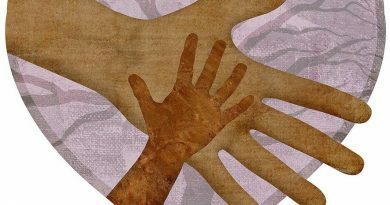 But by demanding our rights, we can neither build relationships, nor families, nor a society. Only by freedom through responsibility do relationships develop. Responsibility sounds dangerous for some people, because they have to do something. Responsibility includes the word “response”. Giving & responding is the basis for any relationship, for dialogue and communication. We have to learn to give and respond well. Only on that basis can peaceful relationships develop. Imagine for a moment, a couple, intending to build a family, have the mind-set, their individual rights and desires need to be met first. It is a mind-set that says: “I have to take care of ME first, before I can pay attention to you”, or “I’ll marry you until I find a better one“. How do you feel, if you are treated like a product which is replaceable any time? Why do people get divorced so easily these days? It is not because of a lack of education and knowledge. We as human beings know very well what we should do to others, but too often we turn our back and prefer to serve ourselves. In my long term observations, I can say: “It is not that couples can’t solve their problems and their differences, but they can’t see their problems. We easily see the splinter in the eyes of the other, we are not aware of the log in our own eyes. So we don’t have a problem of inequality or lack of freedom and opportunities, but a problem of relationships and selfish attitudes. The solution to the problem is to start to look at family from a different perspective. We need to understand family as the cell of society. Family is not a choice, it’s our destiny! Rev. Moon´s thought and philosophy is making a very important contribution to the wellbeing of families, by looking at family relationships. 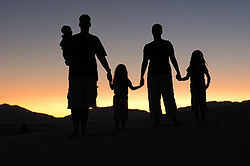 In Unification Thought, the core concept of the universe is the concept of the family. The core relationship is the parent-child relationship. Through that relationship love, life and lineage is created and expands. That parent-child relationship forms the family. It is also the basis for the brother-sister relationships and the foundation for a brotherhood of humankind. Looking at family relationships, we see a family develops well when its members invest time and effort in their relationships, by living for the sake of others. 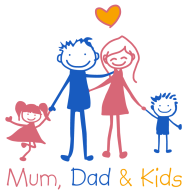 So, the role of the parents is crucial for the development of a family. The relationship of the parents creates the framework for the growth and development of the child. Family policies therefore need to provide a framework to educate and encourage people to fulfil their role and responsibility. Family Mainstreaming has to become the guiding principle of European politics.